The wacky and talented Professor Smart and Dr. Knowitall join forces for an educational, entertaining, exciting, and experiential extravaganza. 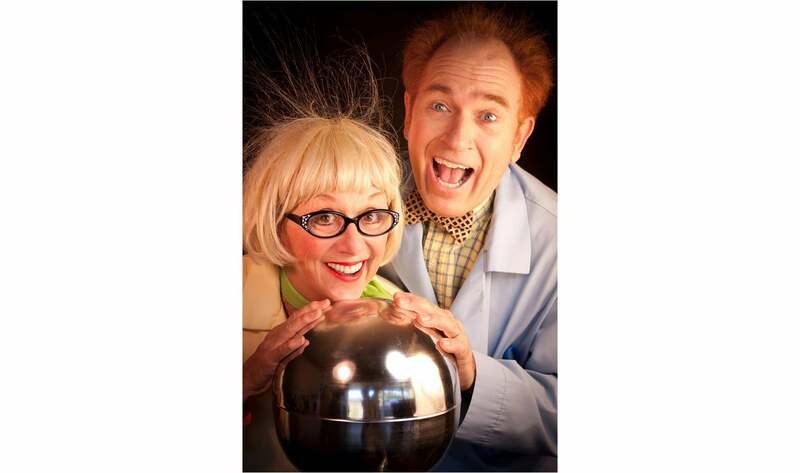 By using comedy and clowning to teach science concepts like air pressure, flight, optical illusions, static electricity, mass, and scientific method, this dynamic duo make science and learning fun. Download the Study Guide (for grades 4-8)! 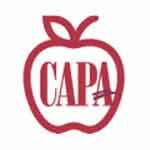 Download the Study Guide (for grades 1-3)!